Mexico shooting in Salamanca: Is it safe to travel to Mexico after 14 killed in nightclub? 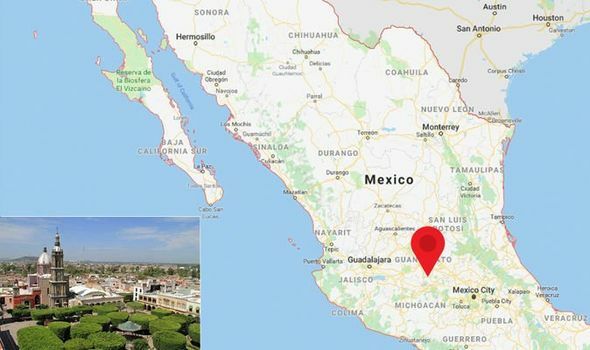 MEXICO’S Salamanca district, close to tourist hotspot and capital Mexico City, has been struck by gunman who killed 14 people. Police are currently on the hunt for the gang, who were armed with assault rifles at a nightclub. Yet is it still safe for British holidaymakers to travel to the area?